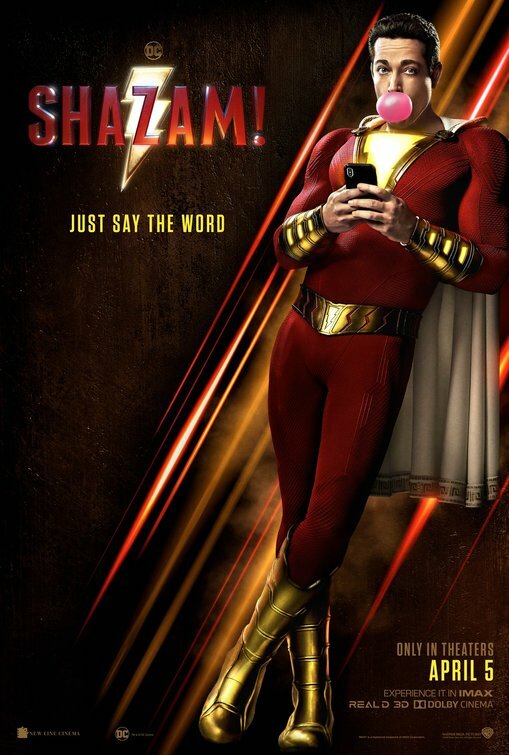 If you’ve seen Shazam! then you probably have some questions about the post credit scenes. Well, I’m here to help. If you were were wondering just who is Mr Mind, then this is the video for you. Not only will I explain the Shazam! 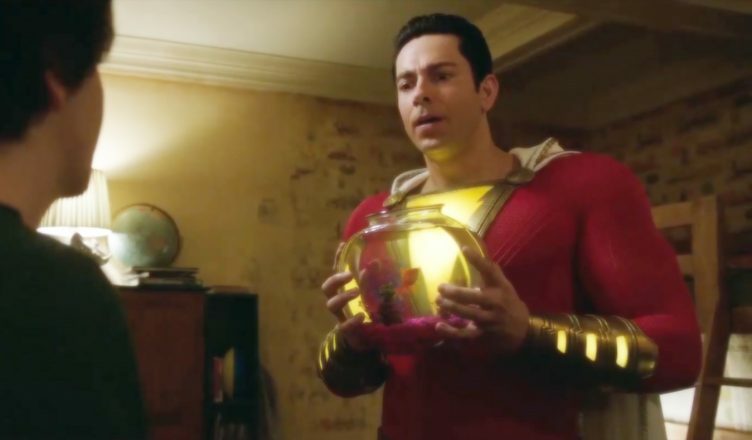 post credit scenes but I’ll also let you know what they could mean for Shazam! 2 or future sequels. Shazam! is now in theaters. Be sure to follow E-Man’s Movie Reviews on Facebook, Subscribe on YouTube, or follow me on Twitter/IG @EmansReviews for even more movie news and reviews!